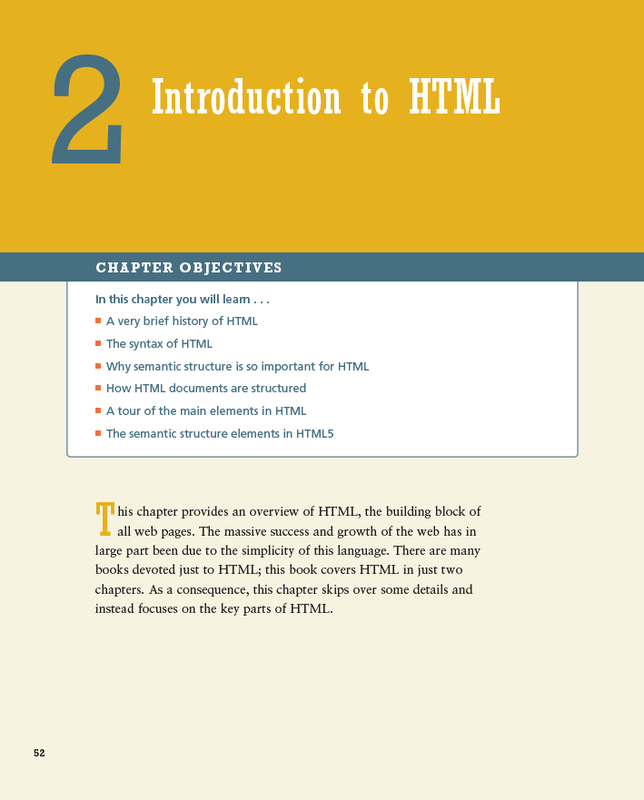 Chapter 1, which was the first chapter that both Ricardo and I worked on together, was completed recently. 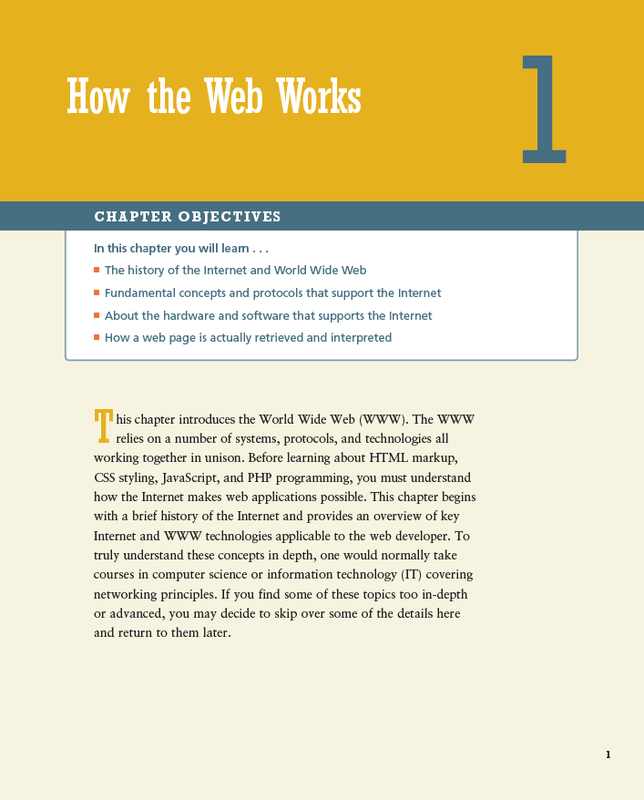 Today, after a few days of on-again, off-again labour (or labor for our American readers), I completed the basic structure of the web site for our textbook. 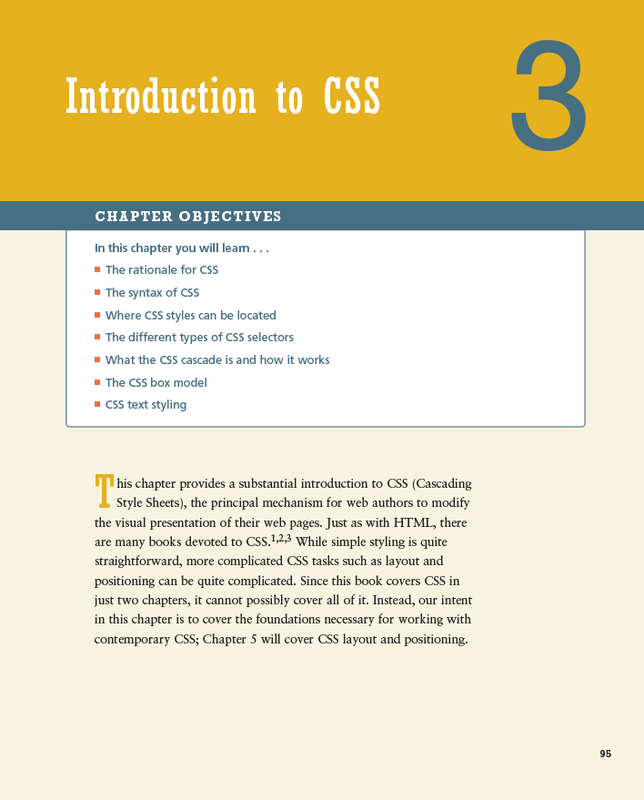 Today I completed the PowerPoint presentation for Chapter 3 on CSS. 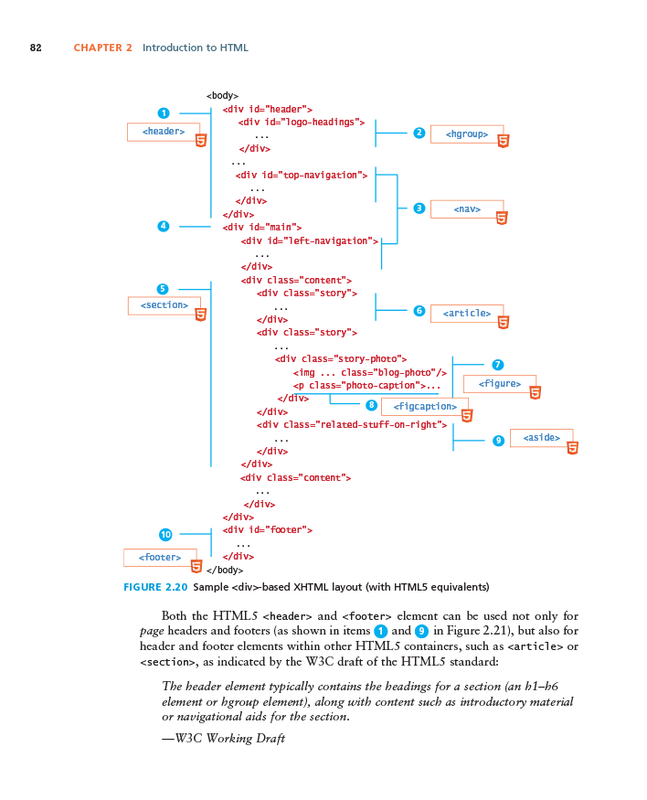 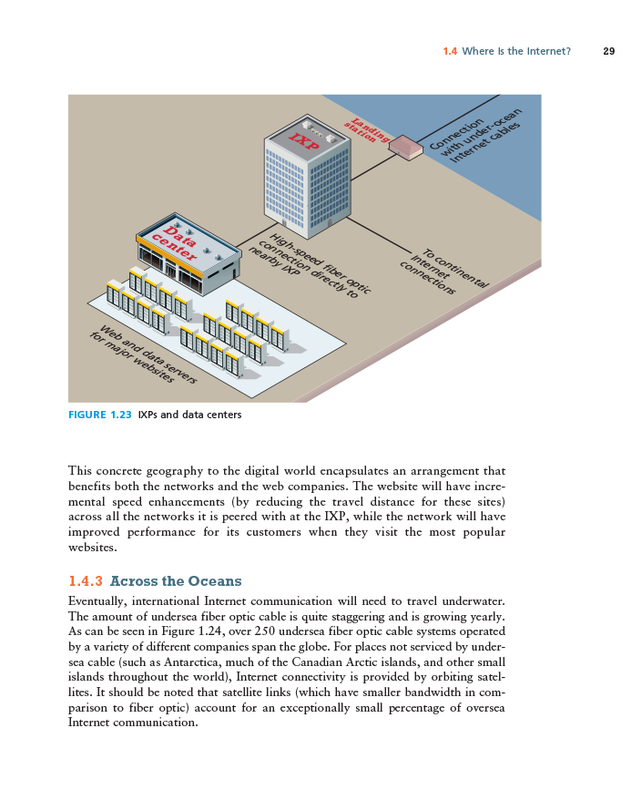 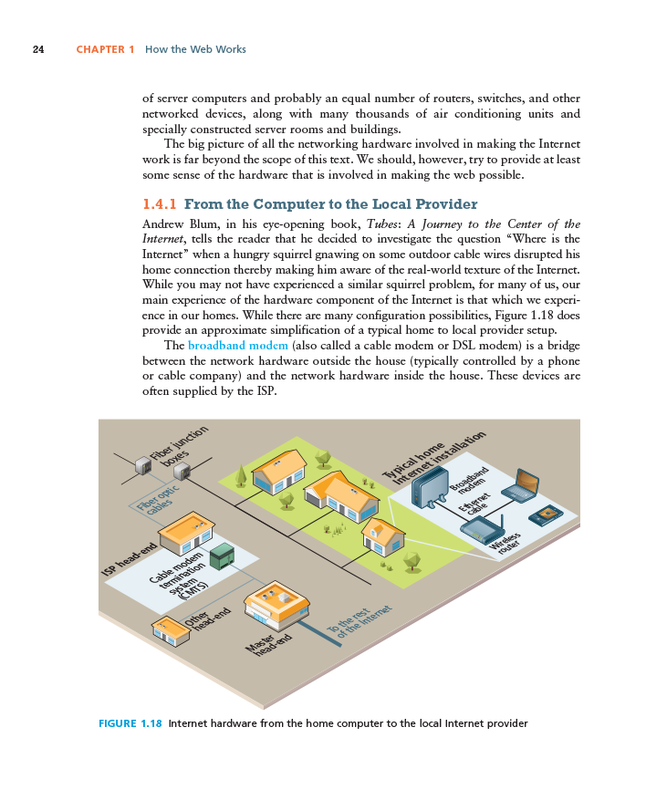 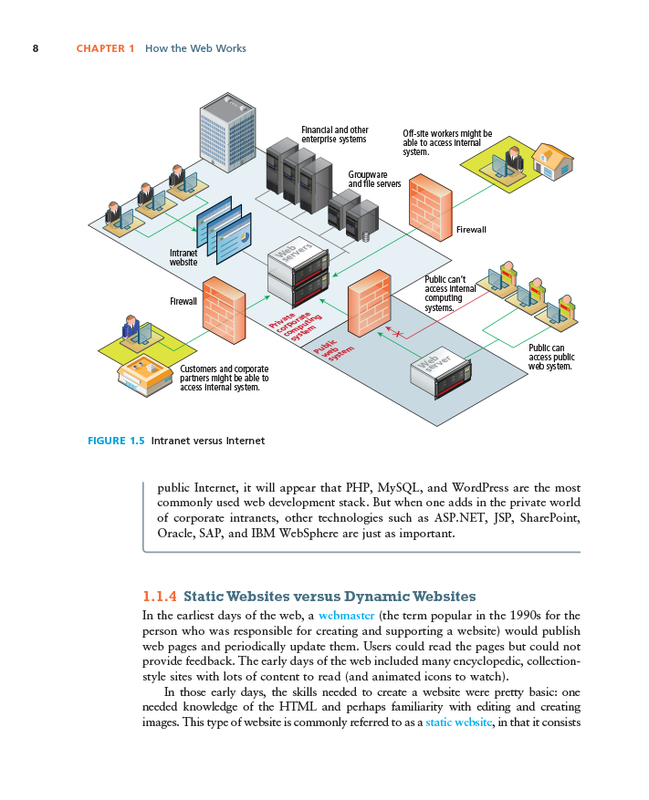 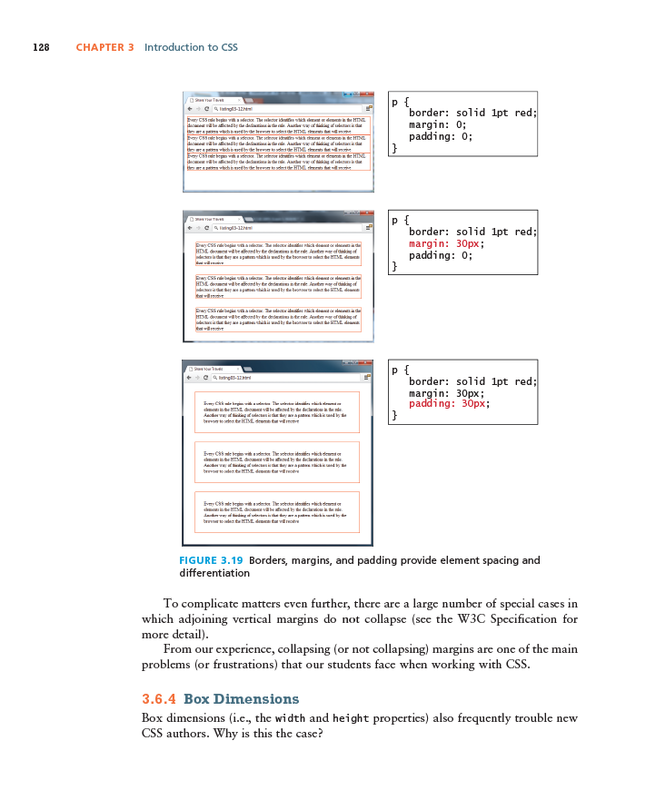 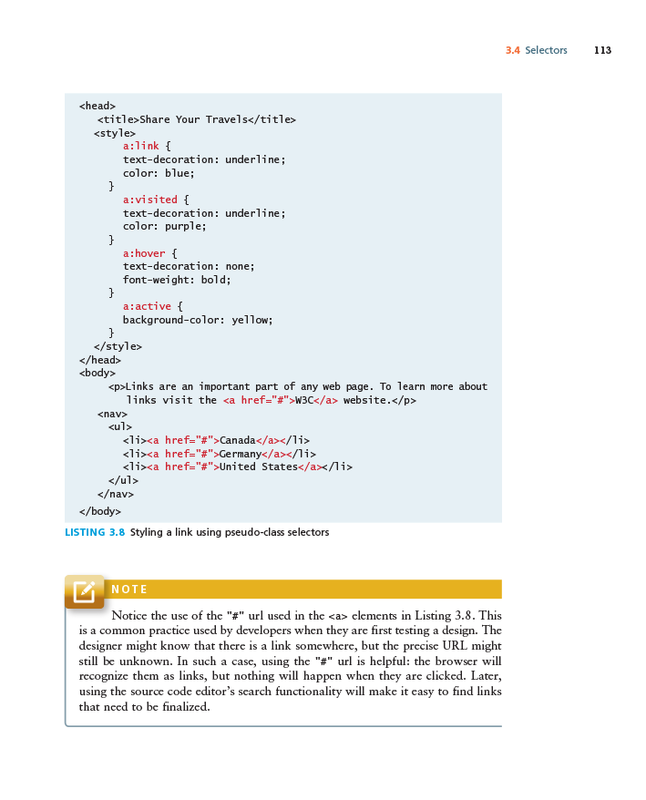 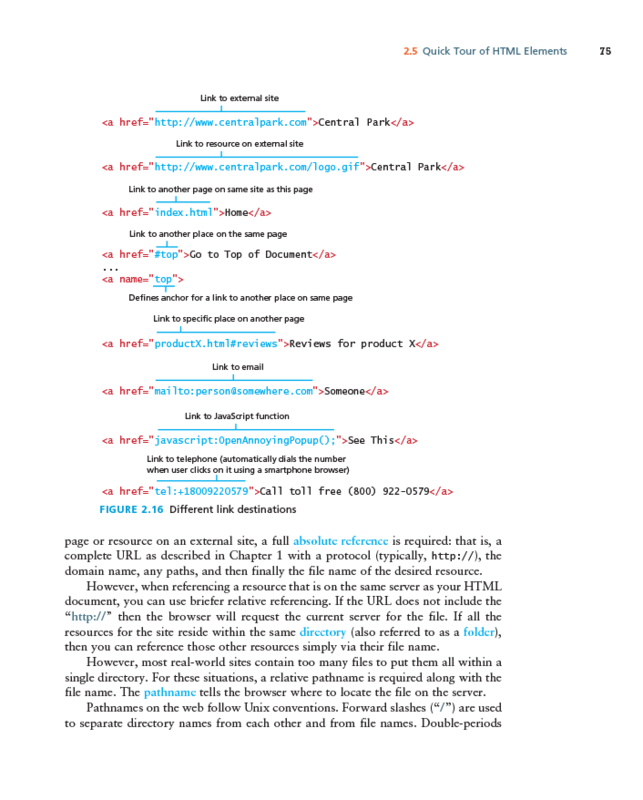 I’ve completed another lab for the book, which is connected to Chapter 3 on CSS.